Location Location is the key with this home in upscale Abington Creek Community. 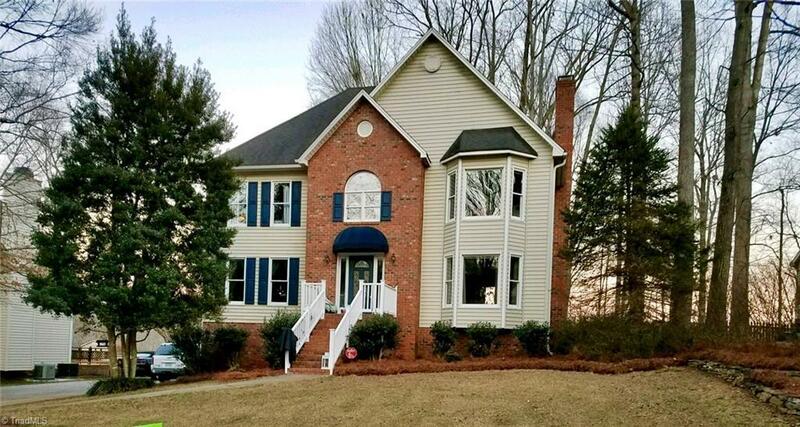 Home sits on over a acre lot w/a spacious open foyer and floor plan, this home features hardwoods on main level, large family room w/fireplace, large kitchen breakfast area as well, as a formal dinning room currently be used as home office. Lets not forget the finished basement area already plumbed for bathroom.. A large deck out back provides privacy for relaxing in the jacuzzi as well, as those who enjoy cookouts.